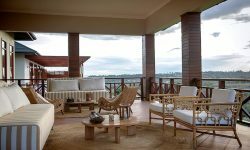 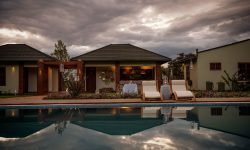 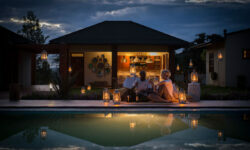 A romantic Country Lodge nestled in an active mixed farm located high on the spectacular Great Rift’s escarpment area with a commanding panoramic views of the amazing Karatu farmlands and the nearby Ngorongoro forest area. 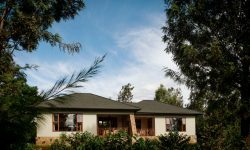 This boutique lodge, where only our hospitality exceeds the region’s tranquillity, is located in a 25 acres farm in the calm outskirts of the agricultural town of Karatu. 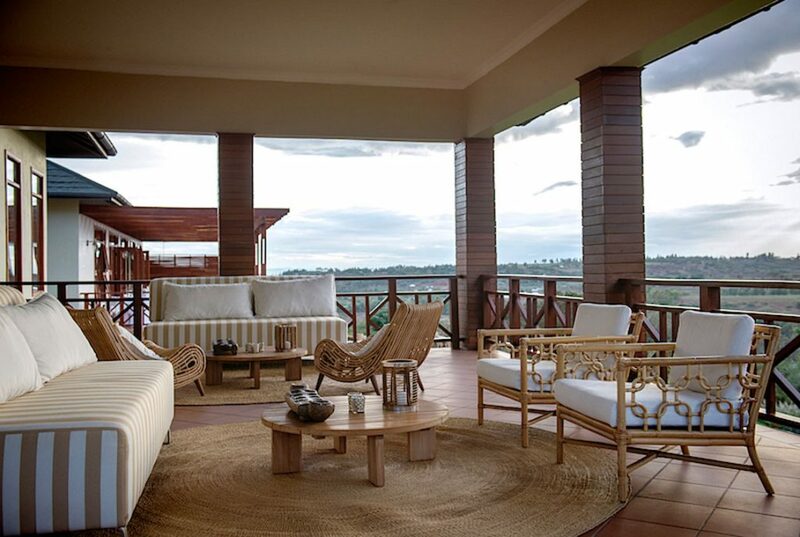 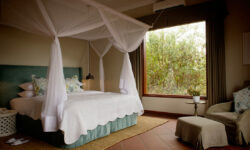 Each of the 28 spacious, contemporary African styled chalets has a comfortable lounge and en- suite bedroom all with a mini bar, coffee making facility, air-conditioning, satellite television, Wi-Fi and other modern and appropriate amenities plus a private balcony with sweeping views of the farm, the surrounding scenic landscape and the most amazing sunsets.